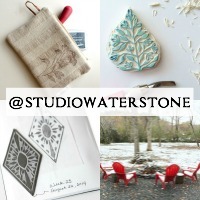 Studio Waterstone | Lori Plyler Art: will you..
i'm warm and cuddly and stay on my perch most of the time. You are absolutely adorable little baby fur. Cuddles to you.